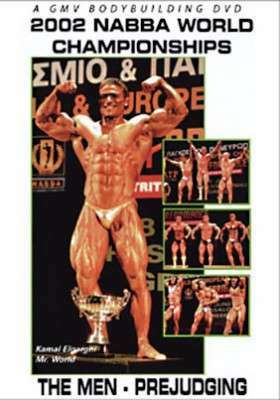 The world’s top physique stars went to battle in Greek Macedonia. Edited to our formula of showing the complete posing routines of every competitor at prejudging. Plus the Round 1 lineups and ALL sets of Round 3 comparisons. The video brings you the COMPLETE prejudging as if you were actually there. A muscle bonanza!! The world’s top physique stars went to battle in Greek Macedonia. The video is edited to our formula of showing the complete posing routines of every competitor at prejudging. It also includes the Round 1 lineups and ALL sets of Round 3 comparisons. The video brings you the COMPLETE PREJUDGING as if you were actually there. A muscle bonanza! !